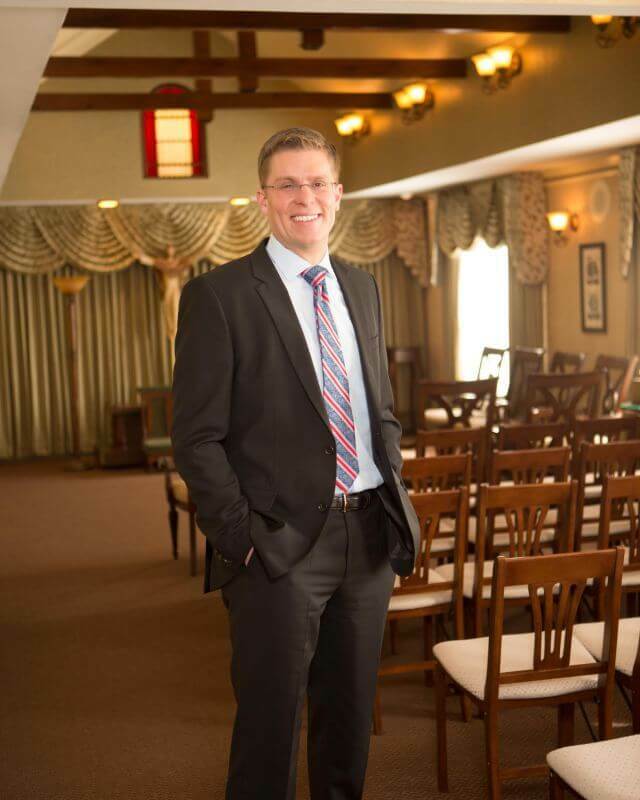 Waterbury Funeral Home is part of Connecticut Life Tributes: Bailey Family Owned Funeral Homes and Cremation Services. The Bailey family has been serving the people of Connecticut for four generations and enjoys an impeccable reputation. We started Waterbury Funeral Home to fulfill our goal of serving every family who calls upon us regardless of means. This funeral home offers quality services at affordable prices. We specialize in working with families who have a loved one on Title 19 and may require some state assistance. We offer a range of personalized services to suit your family’s wishes and budget. You can count on us to help you plan a personal, lasting tribute to your loved one. We will carefully guide you through the many decisions that you will have without any pressure. We have licensed staff on call twenty-four hours a day, seven days a week. We are happy to sit down with you to answer any questions that you might have. We also provide a wealth of information here on our web site so you can learn more from the privacy of your own home. The caring and experienced team of professionals at Waterbury Funeral Home are here to assist you in advance planning and supporting you through life's most difficult time. "My family has been serving Connecticut families during their time of need for four generations. Caring for you isn't just our job, it's our family tradition."